The fens the dark side. Bst are very good value for money.and you'll need deep pockets to notice much difference if any..
Got them from ebay.if you look at the label they are from carbolts. co. uk. There's Alot to be said for saving yourself money and being able to make your own thing also. Hi .Yes I think there way overpriced. I bought a pack of 10 stainless steel knurled knobs from ebay for £8:50.and made my own .as I had some 5mm threaded bar in my workshop.easy . Hi was thinking if buying some bobs knobs for my 200p dobsonion .but when I saw price didn't. So got these from internet.black knurled stainless steel thumbnut.also there were 10 in a packet.for £8:50.I had some m5 threaded bar and made my own.1/3 cheaper than bobs knobs at £28:50.unbelievable price. 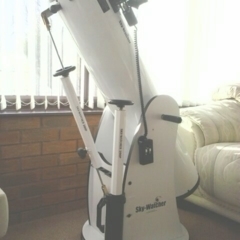 Kelling Heath Spring Star Party? I may travel to have look.as I've never been.only in the daylight hours .be good to see . I've never had an issue with any of my bst eyepieces. Haven't heard of this issue before .?? ?.has anyone else. 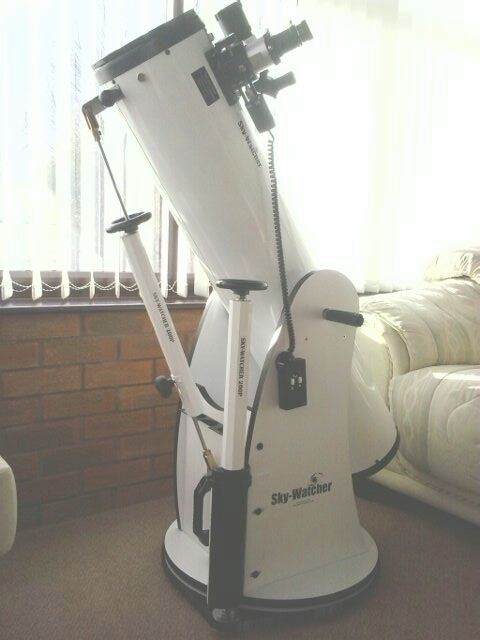 It's a skywatcher crayford dual focuser.it should be a direct swap from what I've read.hope so. 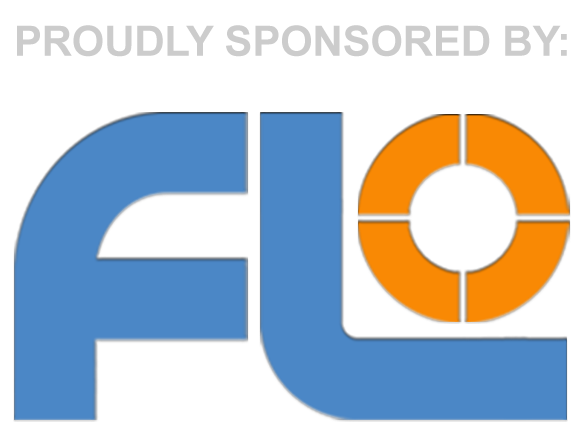 Hi.just ordered a crayford dual focuser for the 200p.looking forward to it arriving. Anyone using one. Bst are fantastic eyepieces for the money.well worth a look .I've got a case full of them .I rate them highly. But we all see things differently. Hope this helps. Nice to see an imperial measurement for a change.very refreshing. I'm still old school. That's a bargain I paid Alot more than that when I got mine .a qaulity bit of kit.